Your Routeburn Track Car Relocation Service. With over 550 crossings of the Routeburn Track, we have great information on weather, plants, animals and of course, the track. We are the original vehicle relocation service for the Routeburn Track, operating since 2008. We have over 30 years professional driving experience. You drive to the start of the Routeburn track, lock your car using our key lock box and begin your hike. We will pick up your vehicle and drive it to the other end of the track. Campers and rental vehicles are all OK.
Find out more about our car relocation options for these tracks here. No buses, use the comfort of your own car. Start and finish your hike in your own time. No waiting and no need to hurry. When you finish your hike, your car will be waiting for you……. a change of clothes, food and drink. Great! Save you travel time. No need to back track to your car. More time to explore Milford Sound and the Hollyford valley. Sometimes, you may see us running back along the track to get home. We accept liability for the insurance excess, up to $5000 on your vehicle, while we are relocating it for you. In the event that there is a problem with insurance cover, we have our own insurance which will cover your vehicle. Special offer for Divide to Routeburn. Please email us for details. email: [email protected] or fill out our Enquiry form. The NZ Metservice has the most accurate and up-to-date weather conditions for the tracks and trails around Fiordland National Park. It is an alpine environment and conditions can change very very quickly. Don't be caught out - make a plan, prepare well, and check the weather. Mike and Kiyomi are both passionate about the New Zealand environment. 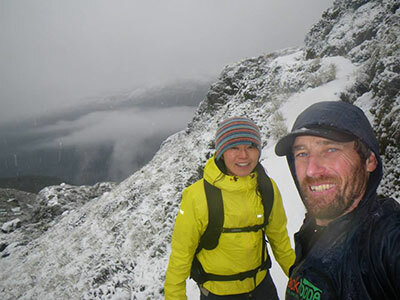 Kiyomi has worked as a guide on the Routeburn Track since 2005 and Mike has been guiding various New Zealand tracks since 2002. The idea for the Trackhopper service came from a chance meeting with Heaphy Track legend, Derry Kingston, who operates a similar service. 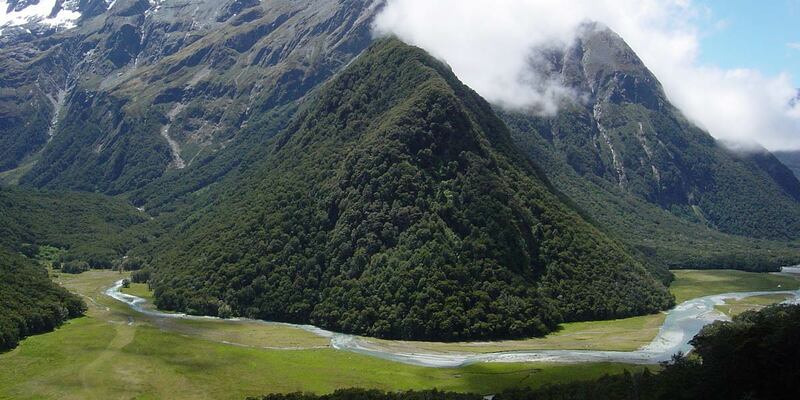 We realised a relocation service was exactly what was needed for the Routeburn Track and Trackhopper was born. © 2014 trackhopper.co.nz : all rights reserved | site by nz webtech ltd.